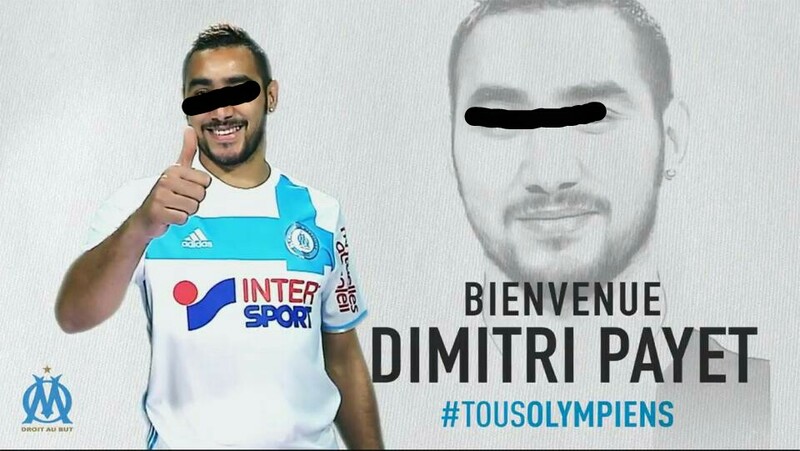 Dimtri payet finally joins Merseille. Marseille have confirmed the triumphant return of French international attacking midfielder Dimitri Payet, on a permanent deal from Premier League side West Ham United. OM struck a £25m deal with the Hammers, which was completed as an agreement this Sunday morning. Payet was already in France when the agreement was reached, in Paris, and flew to Marseille in the afternoon where he passed a medical with success before signing a 4.5 year deal with the club. The deal undoubtedly represents a coup for McCourt and the “OM Champions Project,” who have prised away one of the Premier League’s best players from last season to make a triumphant return to the club where he so flourished under the orders of Marcelo Bielsa. Patrice Evra, as a friend, and Marseille manager Rudi Garcia, made an enormous contribution to the deal, speaking regularly to Payet over the course of the last two months. Payet’s family’s desire to return home, having seemingly failed to integrate in London, with his wife making regular trips between the South of France and London since September, was a key driver in the deal. But so too were the false promises that West Ham United made to the player upon the signing of his most recent contract extension, when the Hammers’ board promised a productive summer transfer window for the club to push on, which never materialised. Jacques-Olivier Auguste, the player’s agent, also deserves praise for his exceptional handling of the media in the most toxic transfer deal of the month.